Ian Hislop and Nick Newman's The Wipers Times tells the true and extraordinary story of a satirical newspaper created in the mud and mayhem of the Somme. 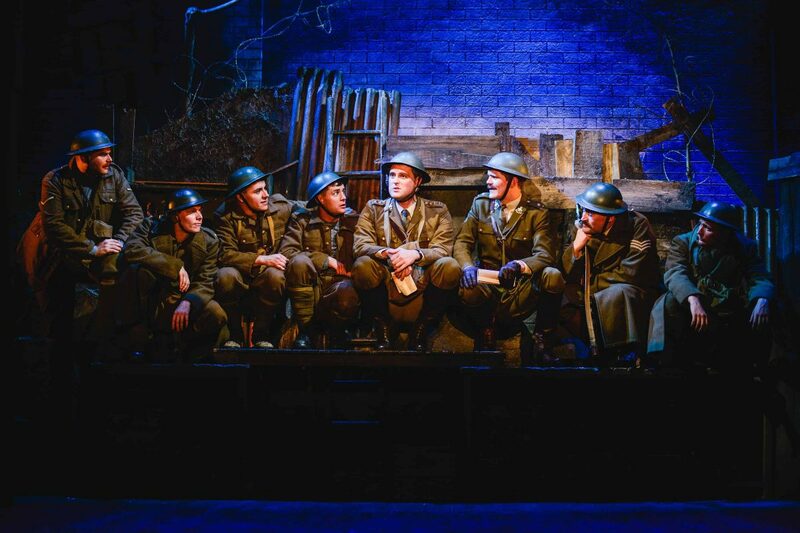 The Wipers Times is coming to a theatre near you direct from a record breaking West End season. "It's all quiet on the West End Front but The Wipers Times is on manoeuvres once again. Following a successful London run and participation in the BBC’s Passchendaele Centenary commemorations in Ypres, The Wipers Times is embarking on a nationwide tour. 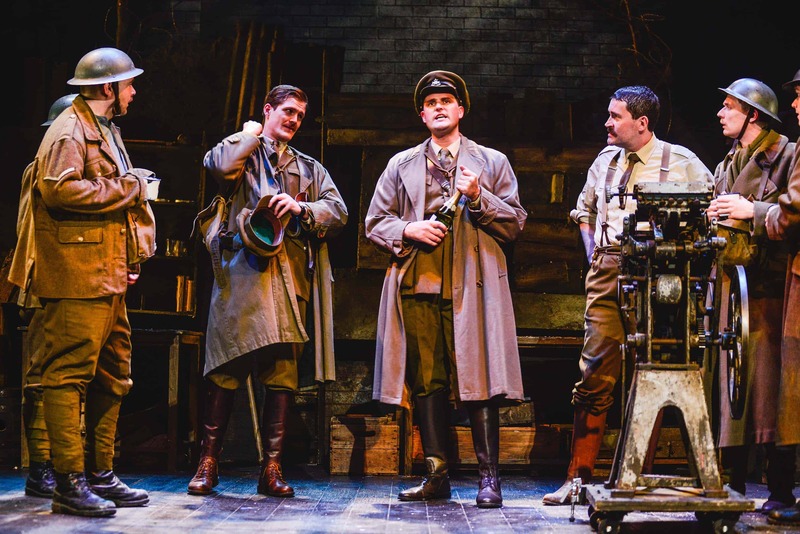 A hundred years after World War I, audiences nationwide will have a chance to see this forgotten true story about a satirical trench newspaper and discover that the black humour of The Wipers Times is still remarkably fresh, funny and poignant."